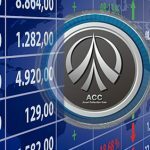 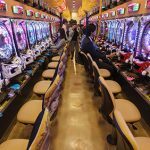 Dynam Japan Holdings Co., Ltd. reported revenue of ¥109.82 billion ($1.00 billion) for the nine months ending December 31, 2018, a 4.6% year-on-year decline. 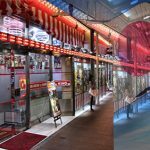 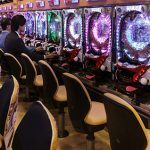 The second largest pachinko operator in Japan saw an impressive upswing in profits during the second and third quarters of the year. 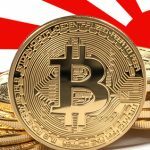 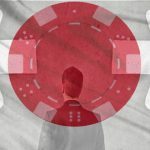 Dynam Japan continued to bear the brunt of severe business environment in the country, with revenues dropping 4.4% in the first quarter of fiscal year 2019. 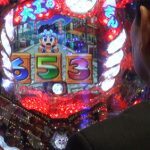 Dynam revenue before taxes rose 13.3% in the fiscal year ending March 31, 2018, compared to the prior year period. 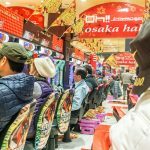 Public-run lottery tickets in Japan will soon be sold online amid slumping sales, according to the country’s internal affairs ministry. 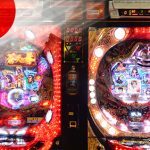 Japanese gambling operators should brace for an even greater pachinko tightening in the coming years as integrated resorts is likely to become a reality.